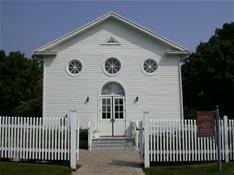 Built in 1841, the Meeting House was originally a religious house of meeting for Naperville's German immigrant community. 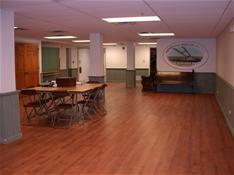 The upper and lower levels of the Meeting House are available to rent year-round. 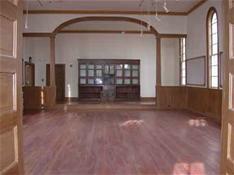 Renters must use one of our approved caterers.